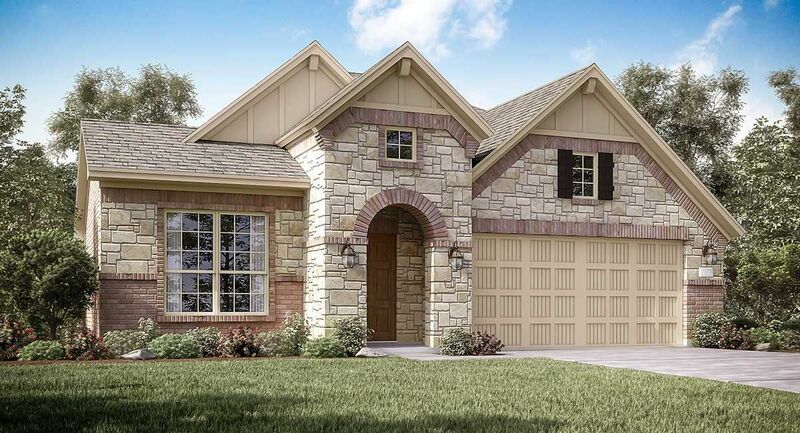 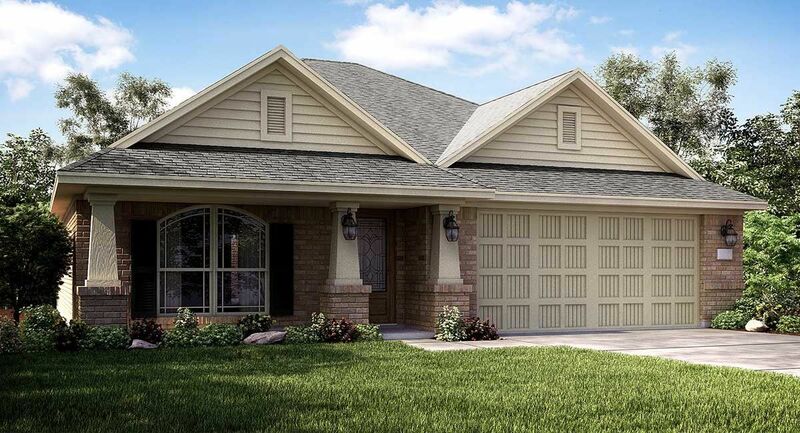 The charming single story Cantera II floor plan by Lennar features a front porch and entry foyer, a kitchen with a breakfast nook, an open family room with the option to add a corner fireplace, a walk-in utility room, and a relaxing covered rear patio.. 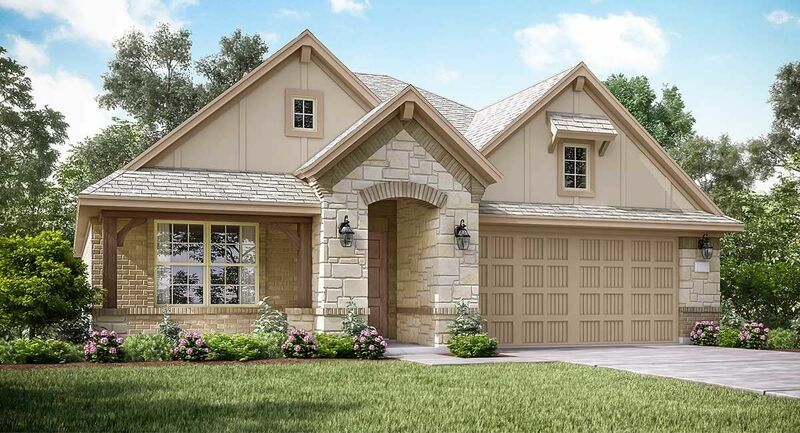 The master bedroom features a large walk-in master closet, and an en suite master bathroom with dual sinks, shower, and a private toilet enclosure. 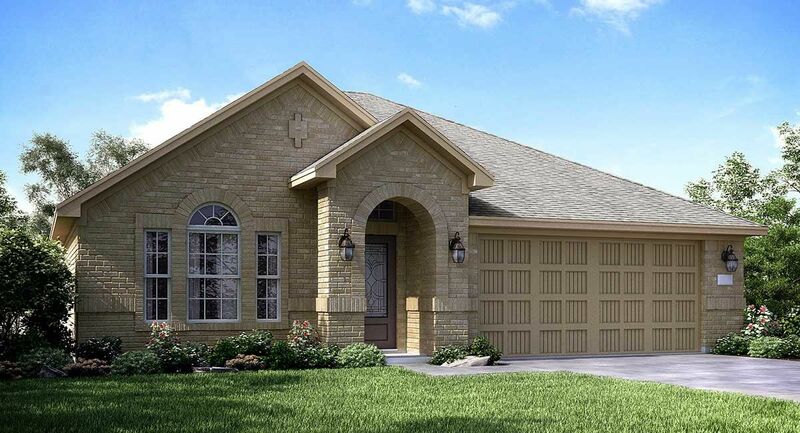 *The Cantera II floor plan is available for inventory only.